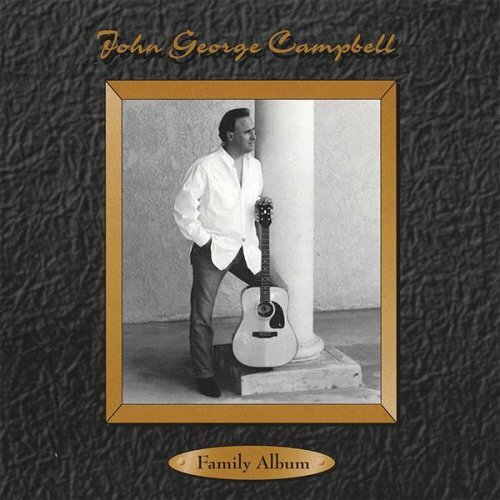 The Family Album CD is a collection of songs that I wrote after I had left the road in the early 90’s and settled down to raise a family in the Temecula, Murrieta area of Southwest Riverside County, California. Immediately after finishing the Family Album, or CD, I became very ill, and went into the hospital for surgery. Months, and many thousands of dollars in medical bills later, I could no longer afford to focus on the promotion of the CD. So the work languished until the mid 2000’s , when I had more time to devote to the project. While my FAMILY ALBUM is a collection of songs about my family, from grandparents, to babies, and even pets, I have always seen it as a theater piece too. I envision a ballet couple dancing a Pas de Deux during the romantic Shadows in the Night; another Pas de Deux during a song dealing with divorce, Through the Heartache and the Tears; and a child with a really good voice singing Daddy Dear, maybe sitting alone in their room, while a man and woman act the scenes that the child is singing about. I can also see an informal group of cowhands, standing around a campfire harmonizing to Remington Russell and All, since my father came from Oklahoma, as his father did before him. So, I feel some roots in the heart of the Old West that the great artists Frederic Remington and Charles Russell painted. I have other songs that also lend themselves to staging and choreography, like Lovers Lullaby, and Should have Spent More Time in Oklahoma, and would really like to present these songs in some sort of theatrical stage format someday.